Superman Returns actor Brandon Routh has been hired for third season of Arrow as DC Comics' eminent scientist and inventor Doctor Ray Palmer aka The Atom. Palmer is set to become the new owner of Queen Consolidated and will supposedly have mysterious plans for the applied sciences division. 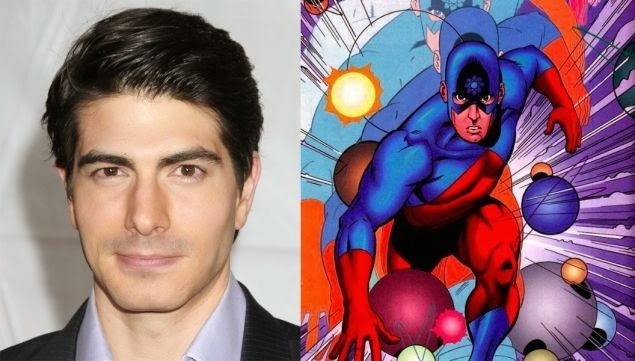 No news yet on whether we'll actually see Routh in costume as The Atom and/or using his shrinking powers. 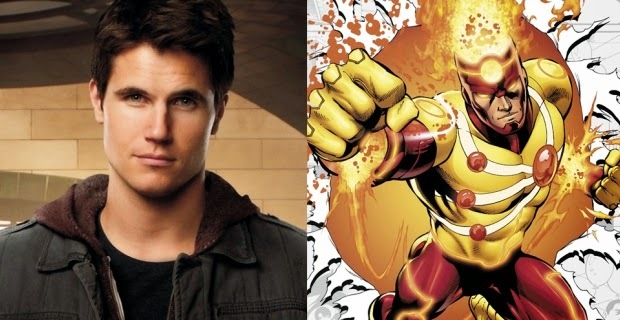 Arrow's Stephen Amell has a brother called Robbie (who currently stars in The Tomorrow People) and Robbie's just been cast as DC Comics' Firestorm, or at least one half of him if you're aware of the character and his abilities etc, in season one of The Flash. He'll play the Ronnie Raymond half, the fiancé of Caitlin Snow, one of two S.T.A.R Labs employees who are introduced in the pilot. 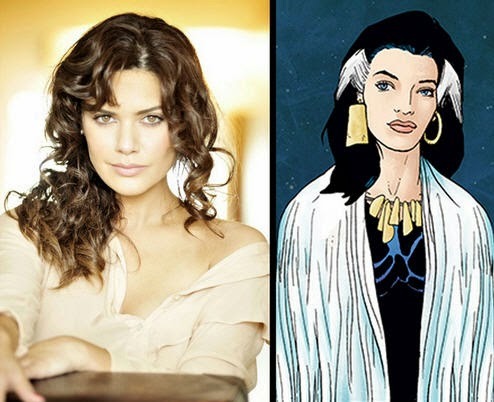 The Constantine TV show has decided, already, to change the dynamic of their fledgling series by getting rid of their female lead Liv (Lucy Griffiths) who will at least be in the pilot, and replace her with Zed (played by Angelica Celaya), a well known character from the Constantine/Hellblazer comics. The show runners simply stated they wanted to go in a different direction but it could be down to the fan reaction from the leaked pilot episode that found its way onto the web a little while back. Shame, but understandable and wise to do it now rather than wait and ruin the show. Robbie Amell is Stephen's cousin. Also, I liked Liv (Constantine); I hope she atleast gets to guest star.